Downtown Dearborn. Photo by David Lewinski. After a period of economic instability after the financial crisis of 2007-2008, city leaders in Dearborn were ready to shake off the dust and get to work on putting the city back together. With support from Ford Land, Fairlane Town Center, and the City of Dearborn, Downtown Dearborn has begun funding a plan to market Dearborn to the rest of the Metro Detroit area and beyond. 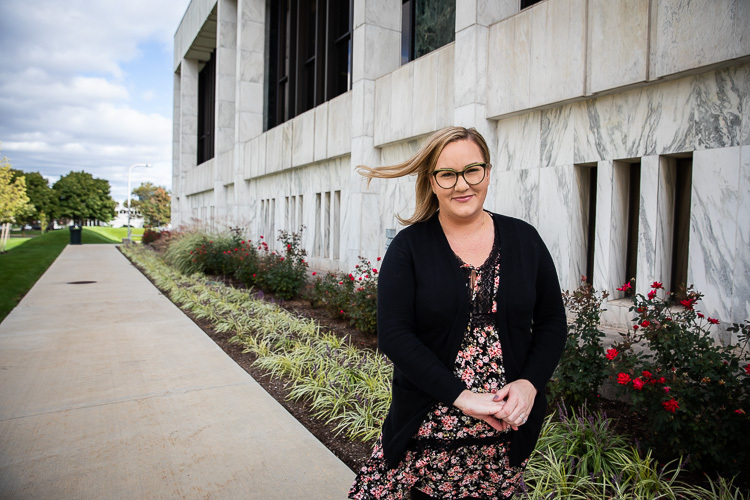 Mary Laundroche, director of the city’s Department of Public Information, believes a solid brand will help the city recruit home buyers, commercial investors, employees, and visitors. Downtown Dearborn Director Cristina Sheppard-Decius notes that when people think of the word “branding,” they think of logos. The community-wide initiative will include a brand that both businesses and city leaders can use in their own branding, with documents and tools that will be utilized to spread the same message and be recognizable to all. Recent events held in Dearborn are the result of all sides pooling their marketing efforts, such as Movie Nights, Restaurant Week, Ladies Night, and many others. 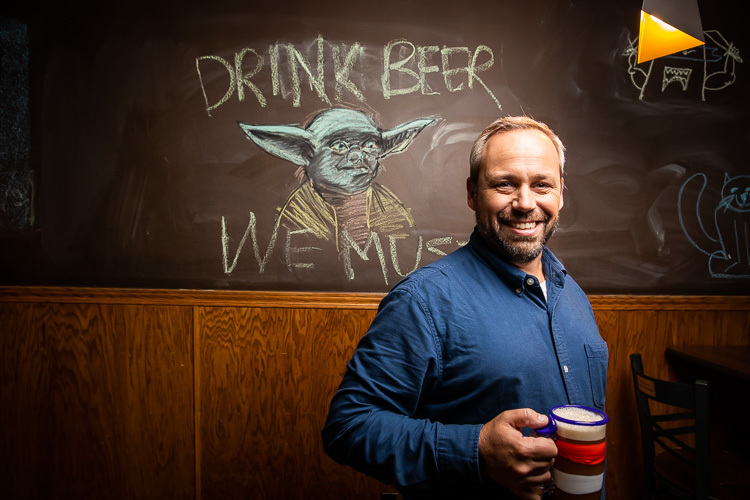 Rucinski, along with his wife Sheila, opened Dearborn Brewing in 2015. He says they are looking forward to Wagner Place, the 60 million dollar-plus investment by Ford Motor Company to redevelop two blocks in west downtown Dearborn. John Rucinski, Dearborn Brewing. Photo by David Lewinski. Rucinski was very pleased at how helpful the city was when the brewery was first getting started and was excited to see the community welcome them. Christal Medel is one of the citizen participants interested in helping inform the city’s branding strategy. She moved to Dearborn 12 years ago from Florida to be closer to her husband’s family, who grew up in Dearborn. Christal Medel. Photo by David Lewinski.Medel mentions that although Dearborn is a great place to live, she perceived media reports from around the country try to skew Dearborn in a negative light. A kickoff event is scheduled for Nov. 1 where city partners will ask for help from the public. Anyone who lives, works or goes to school in Dearborn is also invited to visit brandingdearborn.com, where they can participate in a survey starting Nov. 1 until Nov. 25, and can stay updated on the Dearborn branding initiative. Results of the survey are expected to help the branding team develop the messages and ideas that will “foster positive perceptions about Dearborn and benefit everyone is a part of the Dearborn community in many ways,” according to a statement on Dearborn’s website. Sheppard-Decius looks forward to building community spirit through branding. Read more articles by Elizabeth Clark. Elizabeth Clark is a Dearborn-based freelance writer.